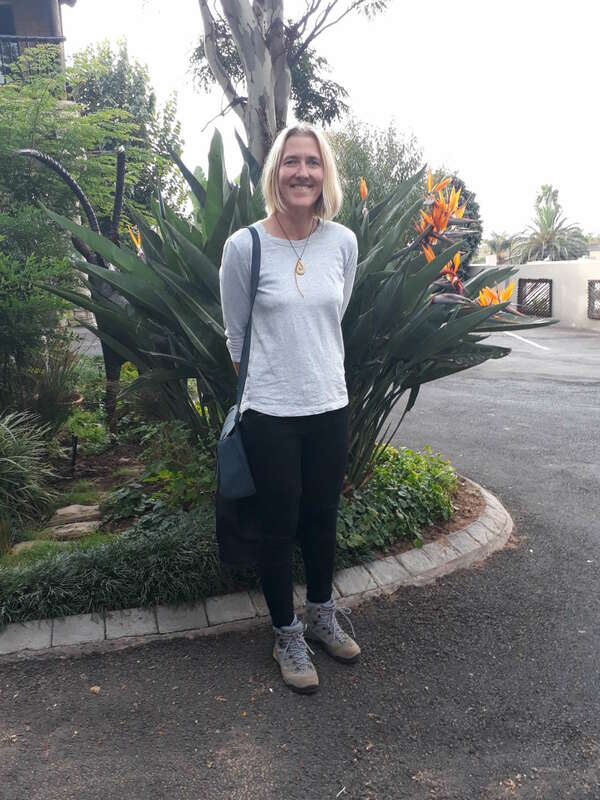 Becky Harmon comes to Zingela Ulwazi with more than 20 years of experience as a Non-Profit Director, including 6 years in South Africa. She has a Master’s Degree in Social Work and holds a Clinical Social Worker license. 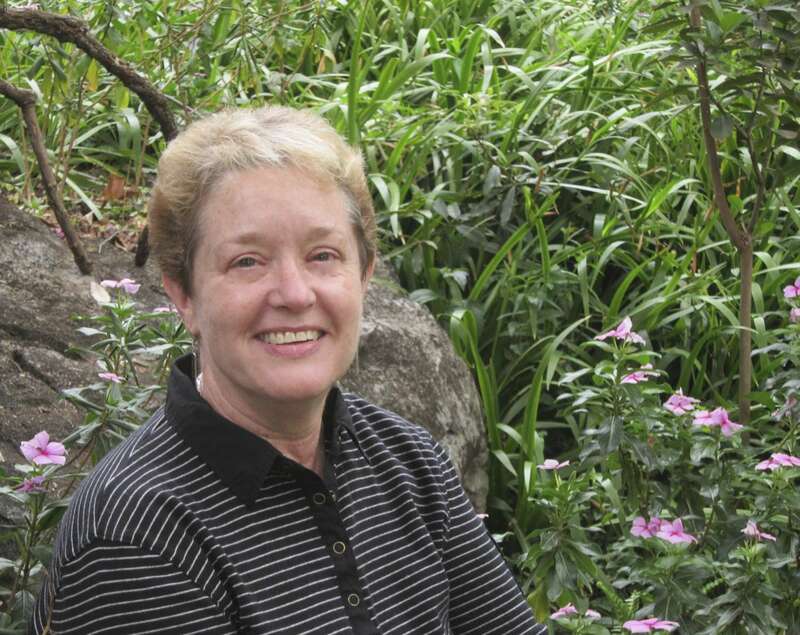 She has also worked on international HIV projects in Botswana, Lesotho, and China and loved every minute of it. Throughout her work history, Becky has always been hired to be “the first”, or the one to come in and build, or rebuild organizations or programs. She has a unique ability to connect with and build meaningful relationships with people from all walks of life–all races, ages, and ethnicities–and to share joy and humor, even in the most difficult life situations. She learns new things very quickly and is a calm, adept problem solver. During her time as the Director of a Non-Profit Organization in South Africa, Becky was approached by a community group who wanted to start an Orphan Centre to care for the hundreds of orphans and vulnerable children in their village. Becky orchestrated the fund raising of over $400,000 U.S. and oversaw all planning and construction for the creation of a unique, landmark Orphan Center. It now serves over 200 children per day with meals, homework tutoring, and arts and sports activities. It is fully owned and operated by the community. She also developed and established the Acornhoek Leadership Forum, a yearlong program to develop leadership capabilities among bright, committed South Africans who were dedicated to uplifting their communities. Becky has also been a small business owner and taught small business enterprise development to women in prison in America. She has completed extensive coursework on permaculture and on climate change and environmental issues, and cares deeply about inspiring and supporting people in rural communities to be careful stewards of our precious planet. Jane is in charge of our Monitoring, Learning and Evaluation processes and is the Project Manager for Changing Practice: Capacity Building and Mobilizing Civil Society for Water Justice, which we aim to launch in 2018. She is an independent researcher, monitoring and evaluation practitioner, environmental educator and environmental justice activist focusing on socio-ecological research, environmental learning and social change, with 19 years of experience in change-orientated environmental learning processes and participatory action research in the water and climate change sector. Jane works across a range of sectors, including water resource management, civil society inclusion and strengthening, biodiversity and climate change, gender and stakeholder engagement. She is a senior associate (transformational learning) for Emerald Networks, an international consultancy, project manager for the Environmental Monitoring Group and a research associate of the Environmental Learning Research Centre (ELRC), Rhodes University. Jane is currently completing a PhD which is part of an international research programme on Trangressive learning coordinated through the ELRC. She is also a member of the South African Water Caucus, a civil society movement and network in the water sector.